WOW DO WE HAVE FUDGE!!!! 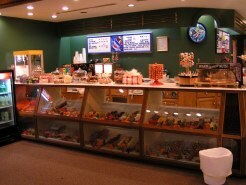 A Sweet Expression carries only the creamiest fudge in the midwest. Made locally, it comes in a variety of flavors. 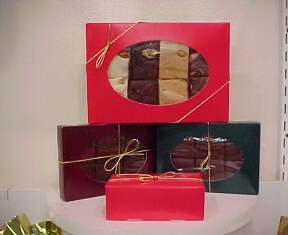 Fudge ships well and is available in large amounts for corporate accounts. It's great for gift giving.